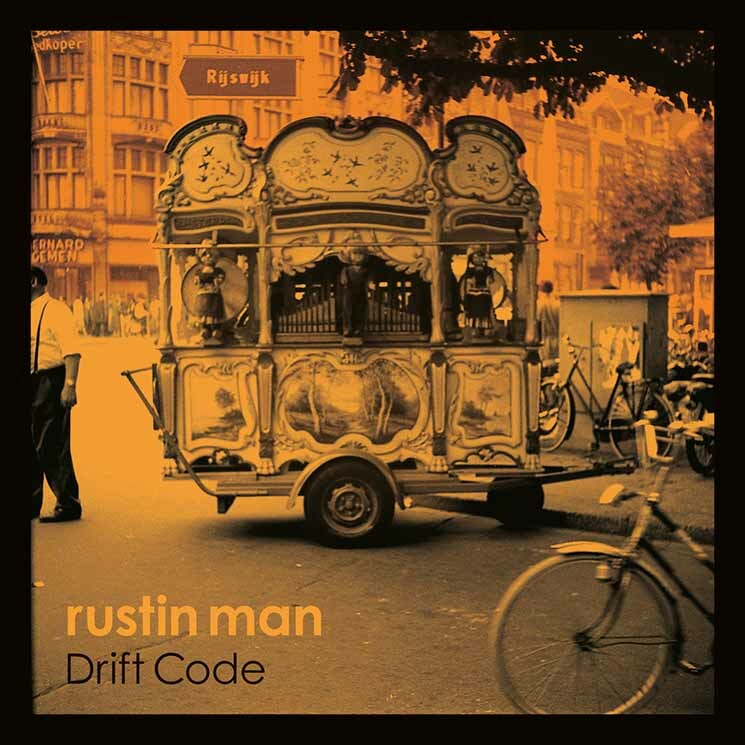 Released more than 15 years after his debut as Rustin Man, Talk Talk bassist Paul Webb's followup, Drift Code, is atmospheric and moody, but too often forgettable. Especially in Webb's vocals, David Bowie's influence is unmistakable. The first — and, by far the best — track, "Vanishing Heart" sounds like it could have been plucked right off of Bowie's final album, Blackstar. Even with the hint of familiarity, though, Webb's voice is a little flatter and a little less compelling. Against a thick and layered instrumental landscape, the vocals on Drift Code can get lost, without sounding like it's an intentional melding or mixing. They're simply indistinguishable. As for "Vanishing Heart," though, it's a near-perfect song. It's lavish beneath its restrained piano melody, before ultimately melting into the sweetest sort of melancholic freedom and disorientation that comes with rediscovering yourself. Paired with a stunning music video, it is nothing short of superb.